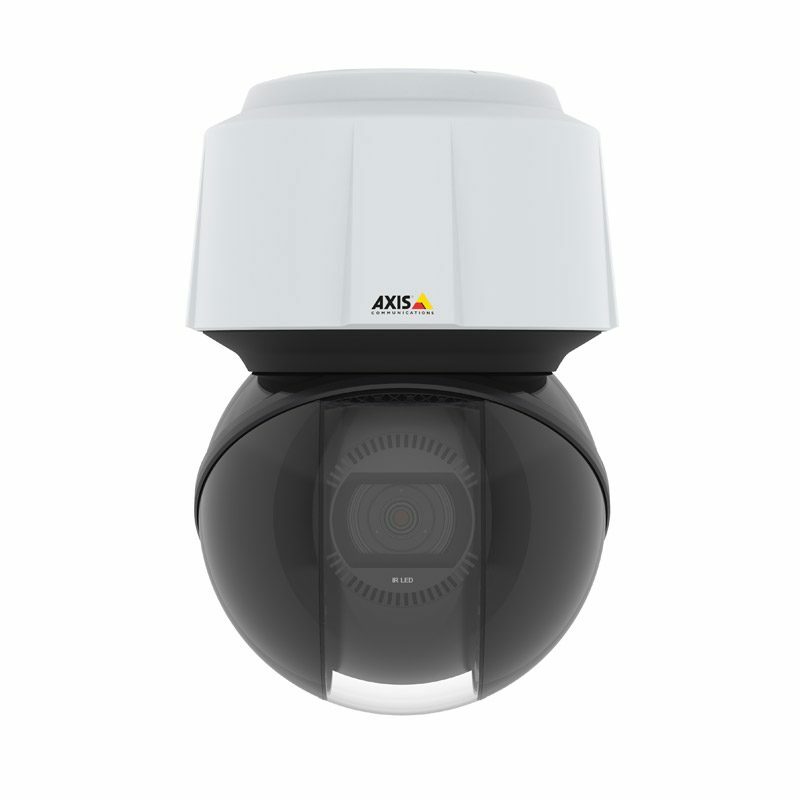 AXIS Q6125-LE PTZ Network Camera | CamCentral Systems Inc.
Top of the line PTZ with IR, HDTV 1080 and 30x optical zoom, H264/265 with Zipstream and Motion JPEG. 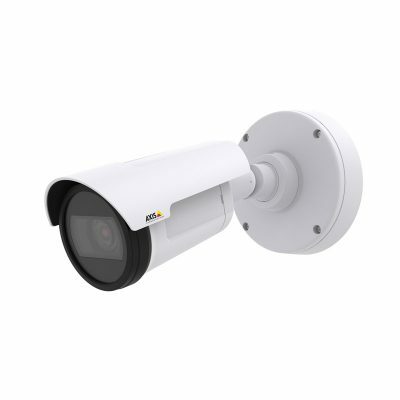 IP66 for both indoor and outdoor use, WDR . 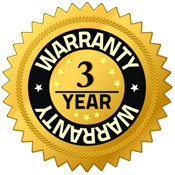 Perfect image quality in all directions without distortion. 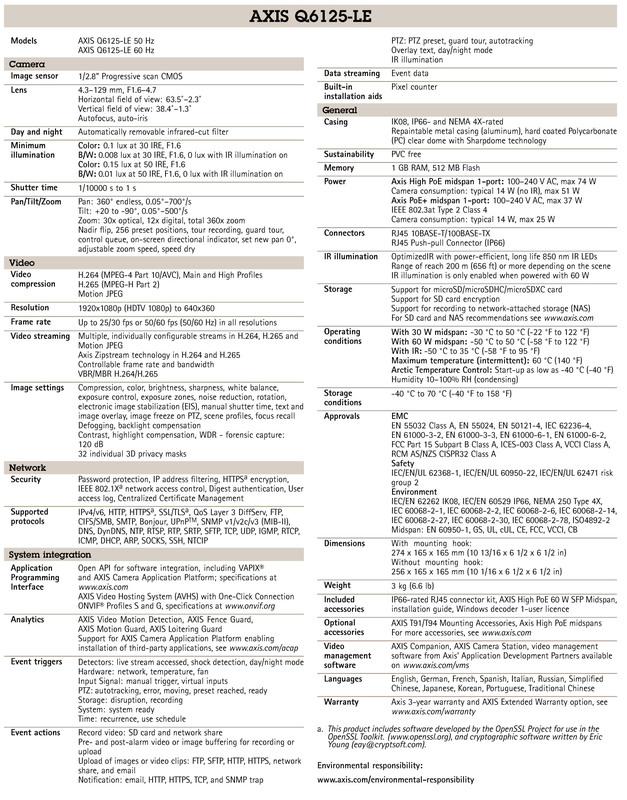 WDR, EIS, Speed dry. Includes Advanced gate keeper analytics. 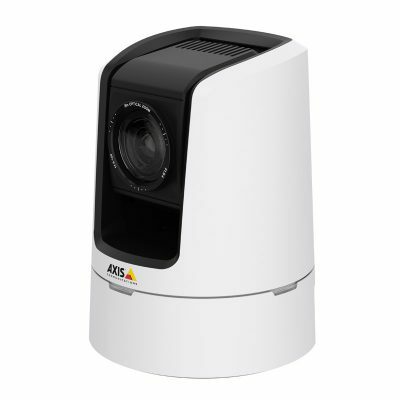 With its compact size and repaintable surface, it will easily blend into the surroundings. 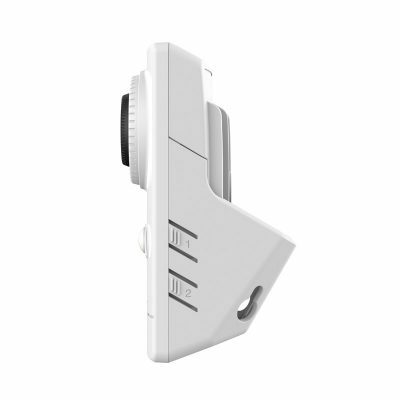 Midspan with fiber slot and RJ45 input included. 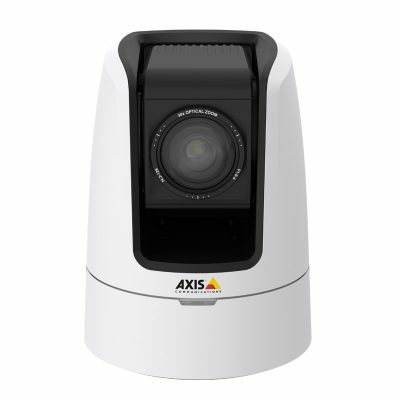 AXIS Q6125-LE Network Camera gives you a unique combination of discretion and built-in IR illumination. 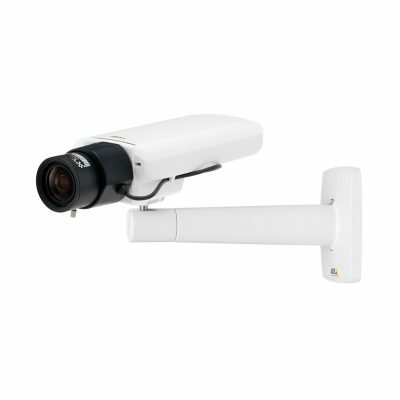 HDTV 1080p/2 MP and 30x zoom. 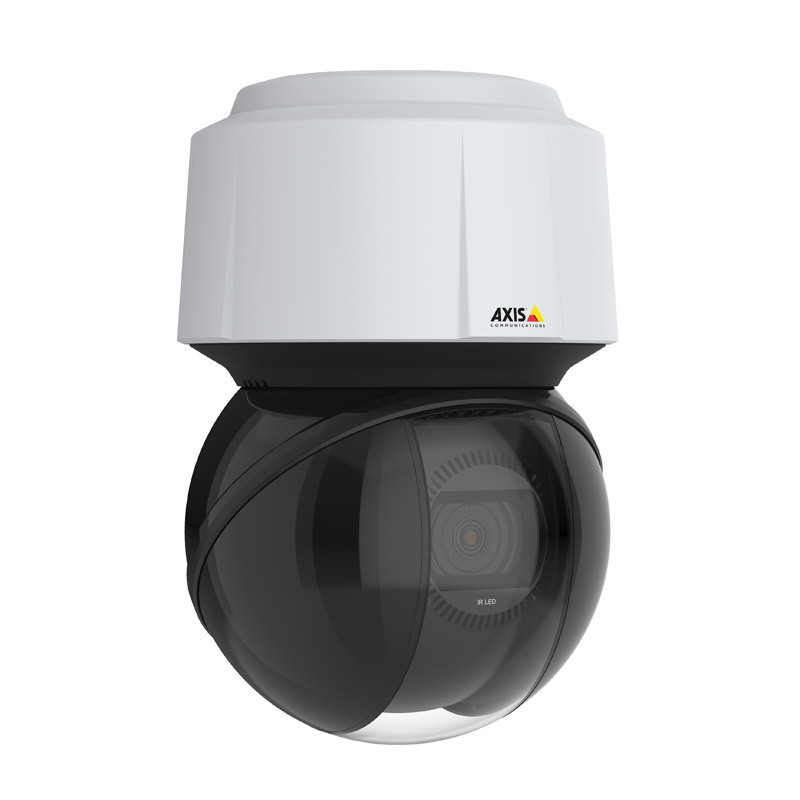 All in an outdoor-ready camera that delivers the kind of wide-area coverage and flawless detail you expect from a high-performance PTZ from Axis. 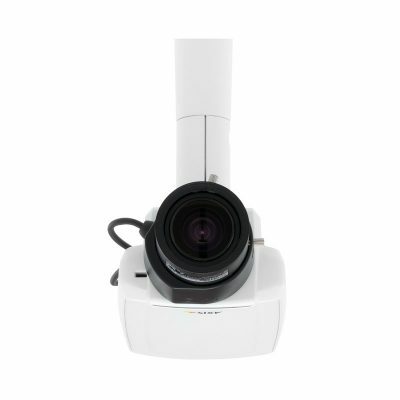 Perfect for any unlit or low-light areas. 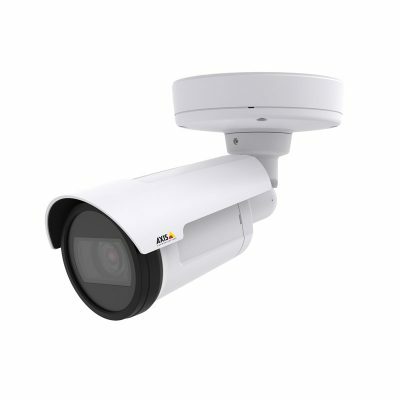 Built-in IR in a compact dome design, enabling unobtrusive surveillance in total darkness (up to 200 m/656 ft or more depending on the scene). 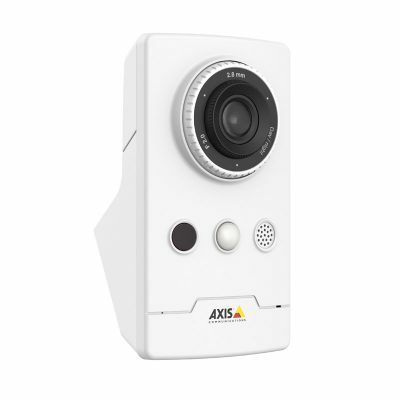 Plus, AXIS Q6125-LE is compact in size and is easy to paint so it will blend in to any installation environment.